Sooo…as many of you know Rogier of Dutch Fashion Doll WorldDutch Fashion Doll World and I are attending a special convention this week. We are in the vibrant metropolis of New York City this week to attend the OOAK Festival. 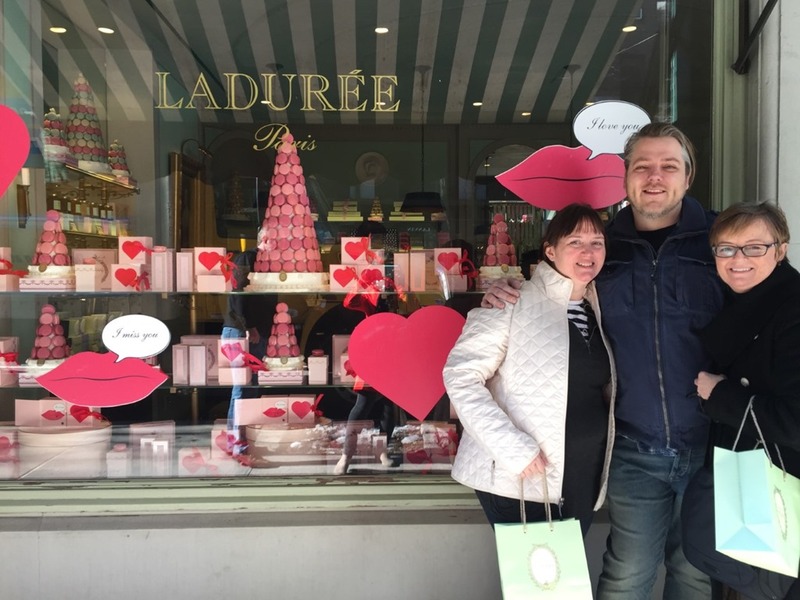 One of the first places we visited upon arrival in this beautiful city was Ladurée. 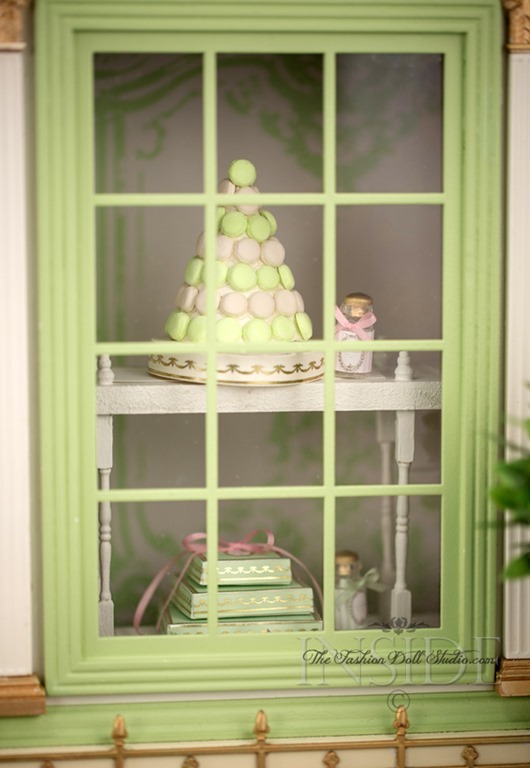 Rogier, Hilda of Bellissima Couture and I all love this Pâtisserie . It can come as no surprise that this was an inspiration for us as we collaborated on an auction item for this festival. 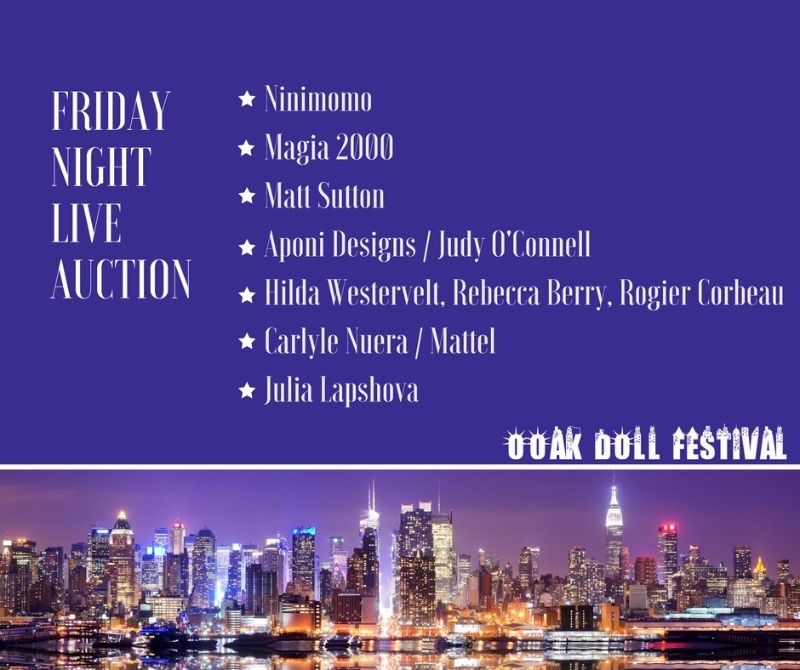 This festival has an amazing lineup of artists contributing auction items up for bid at the Friday night auction. We have been given permission to share a sneak of our auction item for the blog readers! You are getting to see this image even before the convention attendees!! This entry was posted on February 14, 2017 by raberry65. It was filed under Uncategorized and was tagged with Bellissima Couture Fashions, doll convention, Dutch Fashion Doll World, Fashion doll convention, Hilda Westervelt, Inside the fashion doll studio, ooak doll festival, Rebecca Berry Photograhy, Rogier Corbeau.